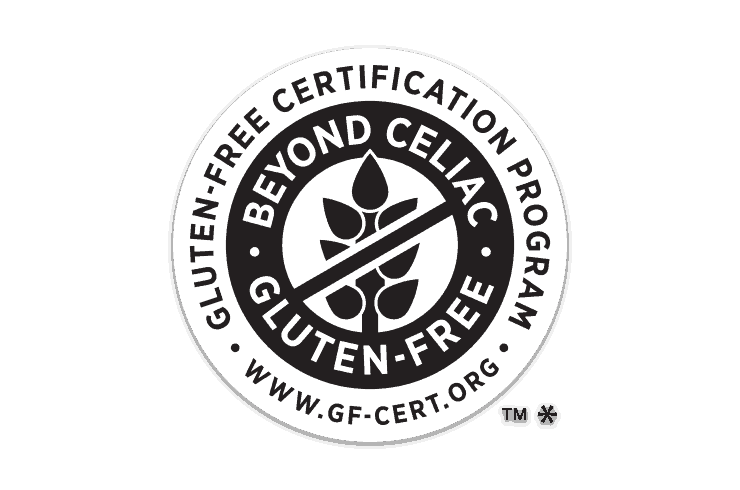 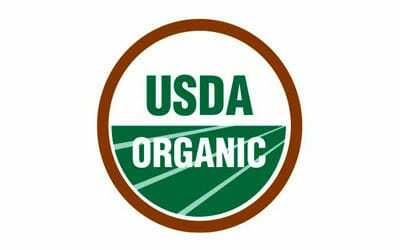 Any products certified under the United States Department of Agriculture will be indicated with this seal. 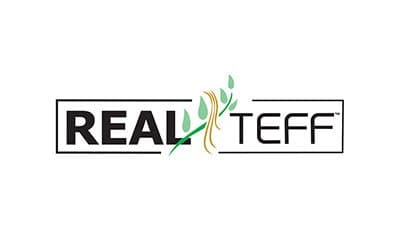 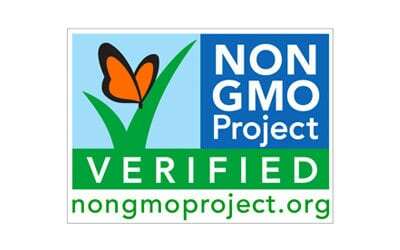 Several of our products are NON GMO Project Verified. 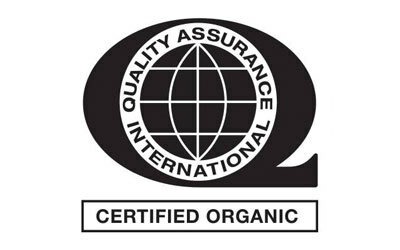 Please contact us with any specific product questions. 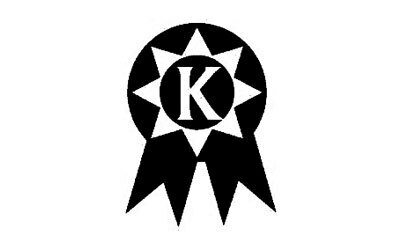 regulations are adhered to for your safety.